Hey Yall! Don't you just love it when a product you buy has multiple uses! 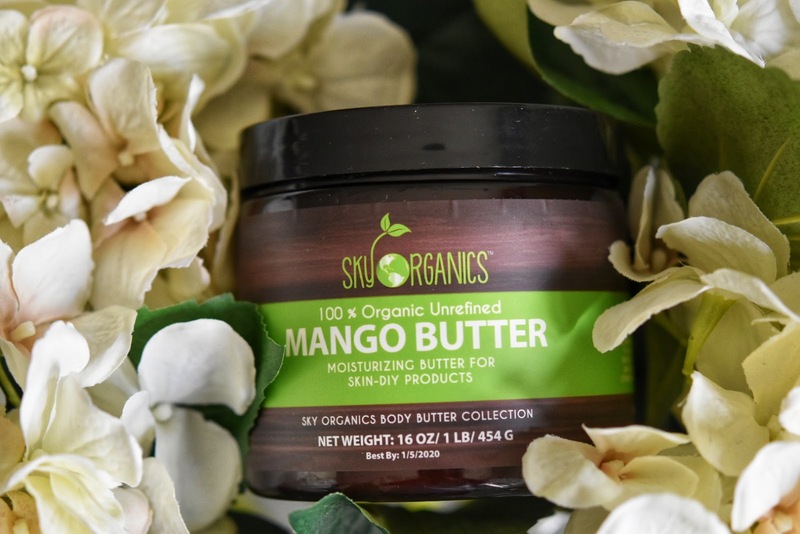 Products like these are my go-to, especially the 100% Organic Unrefined Mango Butter from Sky Organics I have been using lately for my summertime moisturizing needs. I can use it for my skin, and hair whenever both are in need of some moisture. Mainly, I have been using it on my skin since my skin tends to get drier with dry patches over the summer and I decided for my hair I will be doing wash and go's for the first time which been keeping my hair hydrated with water and a bit of mango butter. I'll share about how doing wash and go's been going for me soon. Mango Butter is a creamy butter that is harvested from the kernels of mango trees. Contrary to popular belief, it doesn't actually smell like mangoes. 1. Decrease dry, aging skin. Helps smooth fine lines and wrinkles thanks to its Vitamin C content. 2. Improve skin tone and elasticity. 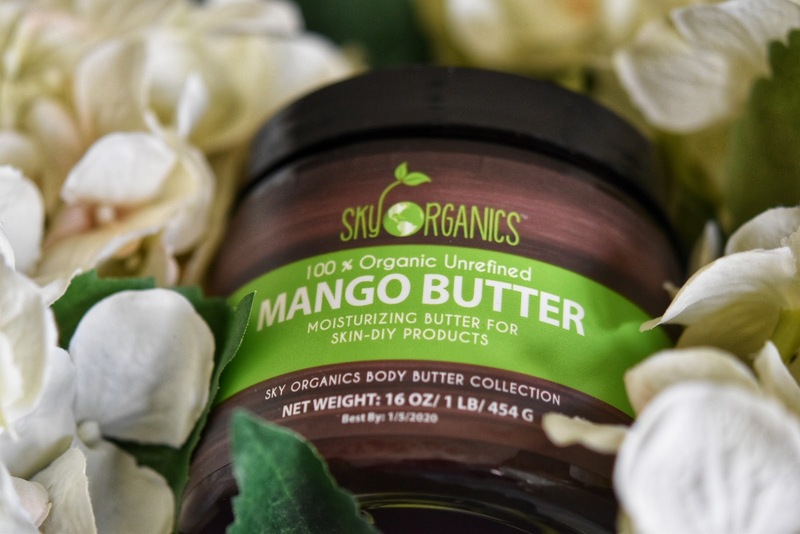 Mango Butter high levels of antioxidants like Vitamin C help it brighten dark spots and fade stretch marks while protecting against sun damage. 4. Improve psoriasis and eczema. 7. 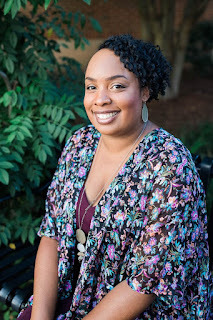 Moisturize hair, profoundly conditioning dry, curly, natural hair. 8. Can be used for DIY recipes. The Mango Butter doesn't have a smell, so blending it up with your favorite essential oils will work amazingly. I'm thinking of adding sweet orange peel and lemon essential oils to give that summertime scent when I apply it to my skin and hair. 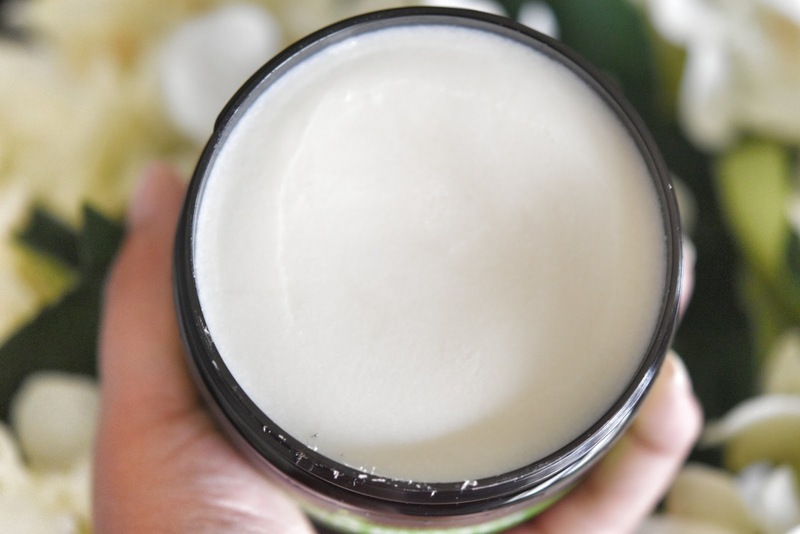 Mango Butter texture is a bit hard, but when you warm your hands together with the butter, it melts and absorbs thoroughly in the skin and hair. And I would like to mention that a little goes a long way so that this Mango Butter will last you a long time. I've had people ask me what is better, Shea Butter or Mango Butter? Honestly, I like both, but Mango Butter is less oily than Shea Butter and slightly softer too. 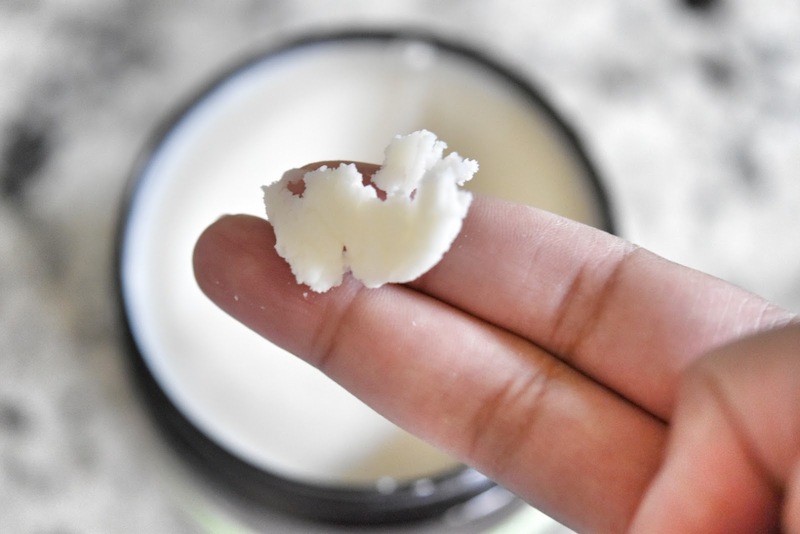 So, if you can't use Shea Butter, Mango Butter is a great alternative. Disclosure: This post is sponsored by Sky Organics, all thoughts and opinions are my own. Have you used Mango Butter before? I'd try Mango butter because I don't like the nutty scent of shea butter. I wish it smelled sweet.